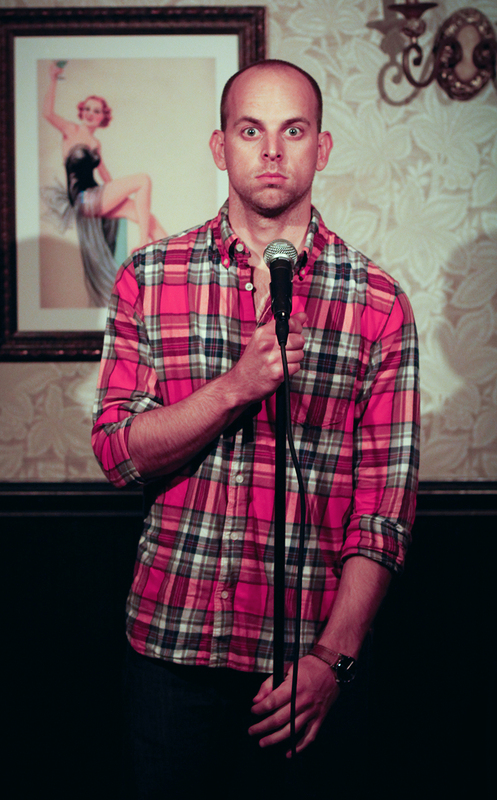 Lance Weiss is a comedian, actor and writer based in NYC. He most recently served as a co-executive producer as well as an on-camera talent for KarmaNetwork.com‘s comedy sketch show Hey Gordon. Prior to this, he was co-host of CNBC’s “Common Cents” on digital channel Make It, as well as a co-host in several videos for Conde Nast’s channel The Scene. He was a Top 4 finalist in CMT’s “Next Big Comic”, and has been seen on NBC’s “The Today Show,” FOX’s “Laughs,” MTV’s “World of Jenks,” Bravo’s “The Love Broker,” PBS, Comcast, NY1, NY’s FOX 5, Sirius/XM, Today.com, Cosmo.com, AOL.com, NYmag.com, Aboveaverage.com, VisitFlorida.com, Complex News, and in the NY Times, NY Post, and commercials for AT&T, Bud Light, Kit Kat, Liberty Mutual, IBM, and MLB.com. He has written for CNBC.com’s “Common Cents,” MTV’s Video-on-Demand, HuffingtonPost.com’s “Celebrities Have Issues,” Luckymag.com, Elite Daily, Storia.me, EpicThings.com, Dramafever.com, and Borsheims Jewelry campaigns, as well as several television pilots.